A city that I have been wanting to visit for a while, that was totally worth the wait, and that stole my heart within the first few seconds! Last year I realised that I love a short trip to new cities, just to break the routine, discover new places and to spend quality time with friends/myself. 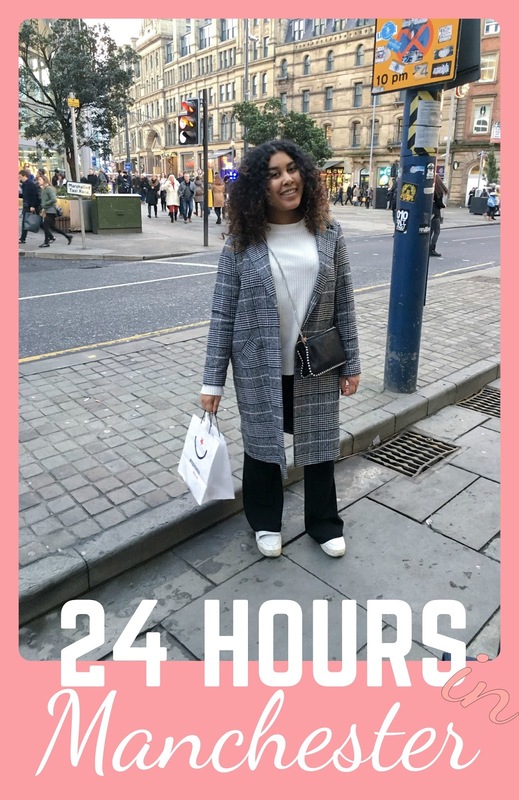 I went on two solo trips to Oxford and Cardiff, another 24 hour trip to Lille with my friend and this 24 hour visit to Manchester. Going on these shorter visit means less days booked off work, less money spent on accommodation and food and you end up with a very interesting day out. 1. You plan every single hour of your visit to make the most out of your time. Naturally, this is the most recommended approach to shorter city breaks especially if it is your first time visiting. Research the destination beforehand so you have got some options for things to do, places to eat etc. Look up free walking tours, that basically allow you to decide how much the tour was worth and schedule in some time to just wander around an unfamiliar place to take in the surroundings. 2. You just go with the flow, literally. What is planning? Just do what the locals do… Although, you might want to do some (very limited) research on what exactly the locals get up to. Okay, I lied. There are actually three approaches, the third one being my approach of preference. You guessed it: a healthy combination of both approach 1 and 2. 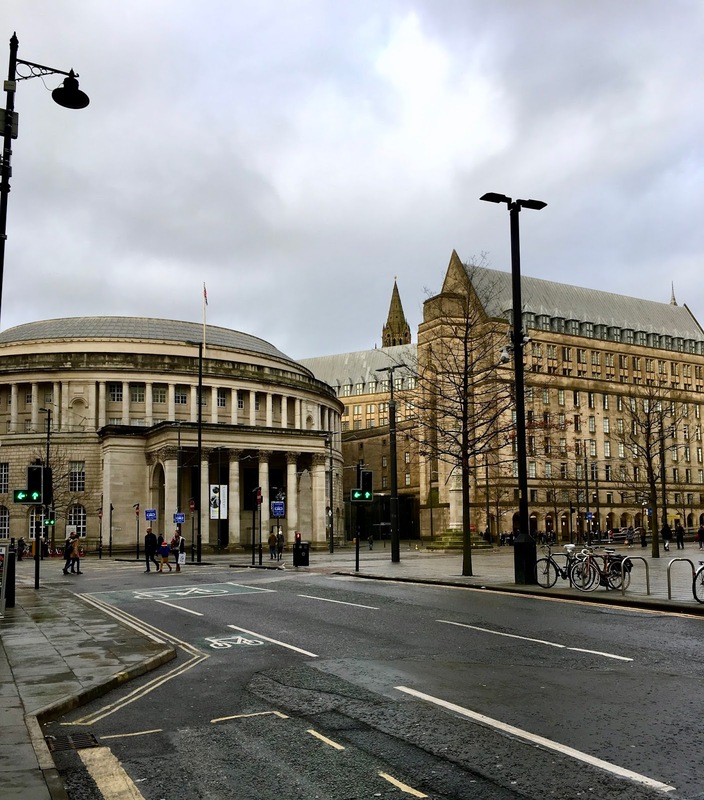 I love to just wander around city centres, after having done a healthy amount of research, you will almost always run into places that you looked up. Especially during my solo travels, I enjoyed doing the free walking tours because you learn so much about the city you are in and you get to spend some time with other tourists. 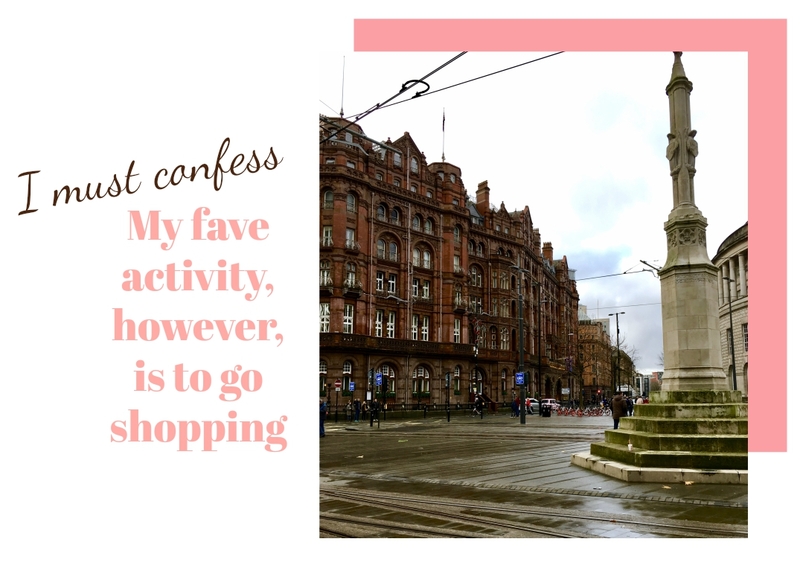 Because I have not visited a city without hitting its shops, as pathetic as it might sound… What can I say, shopping is just my favourite activity and this is the year I am going to stop apologising for it! Rather, I will start looking into how I can shop the most whilst saving as much money as possible. Once I figured this out you will be the first to hear the ins and outs! Anyhow, my visit to Manchester was lovely. Although the weather wasn’t the best, I had a good time and cannot wait to go back to discover more of the city’s charm. What are your thoughts on 24 hour breaks? Aww I LOVE Manchester!! It's the perfect place for a day trip!